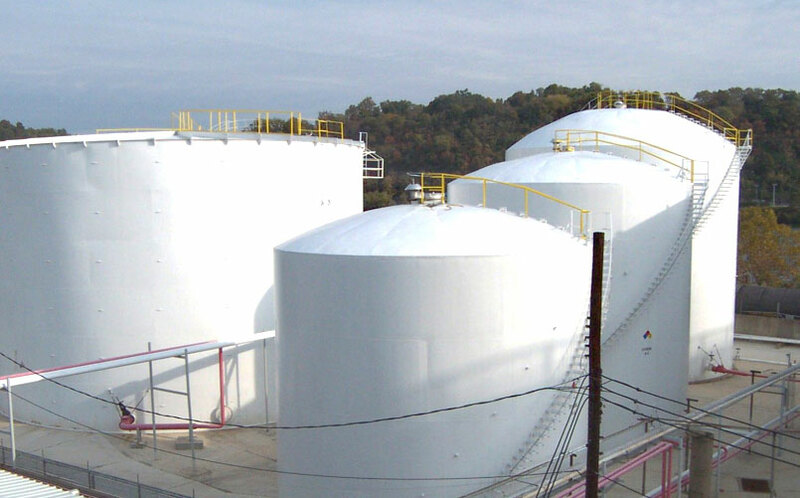 Both Gordon Terminal locations, in Bayonne, NJ and Pittsburgh, PA, offer storage tanks equipped with insulation, heaters and mixing capabilities, enabling us to efficiently handle products in all conditions. Each plant has a storage capacity of over one million barrels. Gordon Terminal Service also owns and operates the Tioga Pipeline Company in Coraopolis, PA. Tioga has barge facilities on the Ohio River 12 miles from Pittsburgh, storage tanks with a storage capacity of 200,000 barrels. Gordon Terminal Service has significant rail and truck bulk loading capacity in each location. We are happy to discuss these capabilities with potential customers.